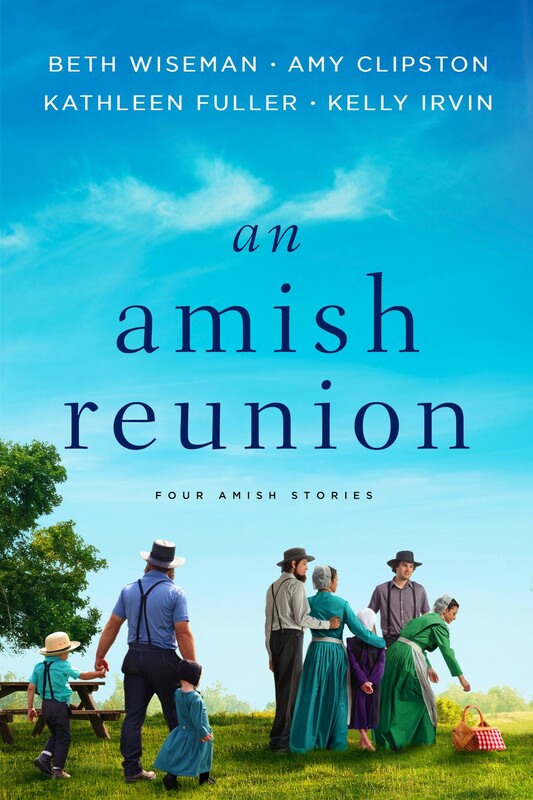 In Their True Home, readers will get to know Rudy Swarey, who is Laura Rieh's ex-boyfriend in my Amish Homestead series. Readers first met Rudy in Room on the Porch Swing. After I wrote that I book I wanted to give Rudy is own story, and I hope readers like learning more about him.